Does travel insurance cover medical incidents on a plane? Find out if you're covered 30,000 feet up. Picture this: It’s the first day of vacation, and you’re on a plane headed for blue skies and turquoise water. You’re feeling a little funny, and you stand up to stretch when — blackout. When you come to, you’re prone in the aisle, a flight attendant is checking your vitals, and the plane is making an emergency landing. The story ends happily — you’re fine — but not without some serious expenses. The emergency landing, the ambulance ride to the ER, the night in the hospital, the tests, the rebooked flight — who is paying for all this? There are 44,000 in-flight medical emergencies worldwide each year, according to The New England Journal of Medicine. To deal with these incidents, airlines either have their own doctors on call or contract with a medical consulting firm to provide remote support to flight attendants. These firms also help pilots decide whether the plane needs to make an emergency landing. 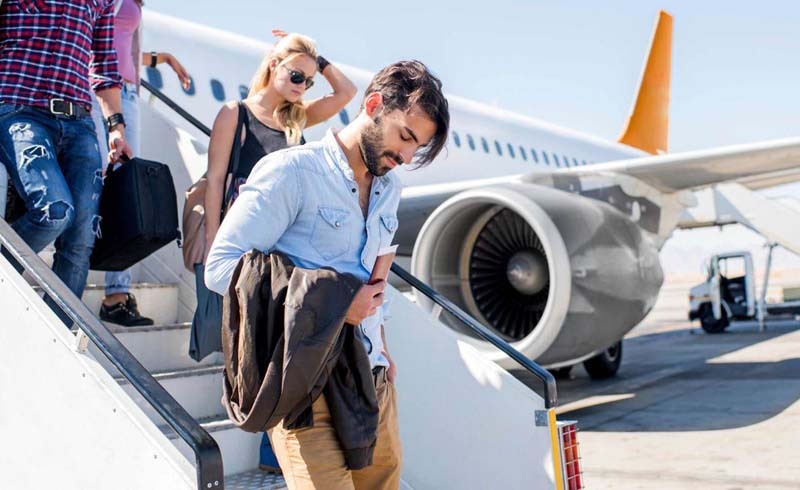 The decision isn't taken lightly: The International Air Transport Association, an airline trade group, estimates that an emergency landing can cost anywhere from $10,000 to $200,000. The good news: Airlines generally eat that cost when the landing is for a medical emergency. Who pays for the medical expenses incurred on a plane? 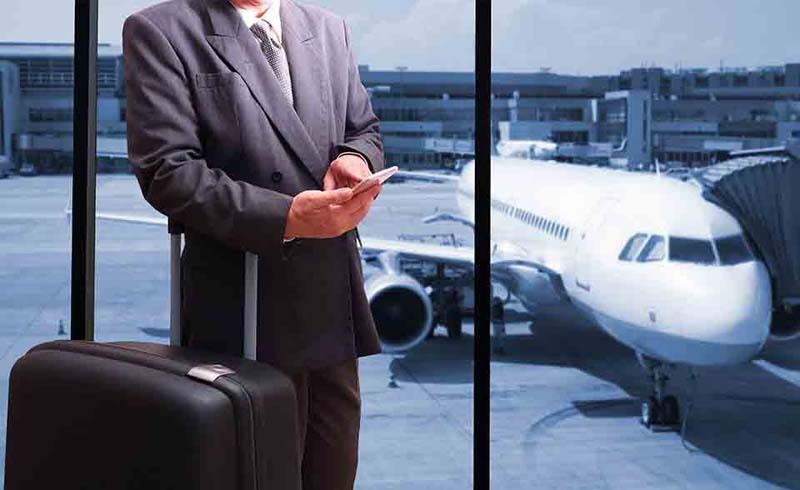 Who pays for the rest of the expenses depends on where the flight landed, and whether you have travel insurance. There are two kinds of travel insurance coverage: trip insurance, which is available for domestic and international trips, and emergency medical coverage (also called travel health insurance), which is available when you travel abroad. Trip insurance covers losses associated with canceled flights and other reservations, lost passports and more. Some trip insurance also includes trip interruption coverage, which offers reimbursement for unused costs if you trip is cut short due to to illness, plus reimbursement for transportation costs to return home. Emergency medical insurance is designed to offer emergency medical coverage when you travel abroad. It’s usually purchased as part of a comprehensive travel insurance plan that combines trip insurance and emergency medical insurance. If an emergency landing happens in the U.S., your health insurance will come into play. That means the ambulance ride and any bills that come up in the hospital will go through your carrier. If you purchased trip insurance, it wouldn’t pay for any of your medical costs, but it may reimburse you for your canceled vacation expenses, plus help rebook tickets for you to get home after you’re feeling better. If the emergency landing happens abroad, your health insurance may cover your emergency room visit, depending on your plan. Medicare, for instance, doesn't cover medical care when you travel outside the U.S., which is one reason many beneficiaries opt for Medigap (supplemental Medicare) coverage. Many private U.S. health insurance plans cover “emergency care” abroad, but the definition of emergency care varies. Plus, American insurance companies don't have relationships with most foreign hospitals, so even if you are eligible for expense reimbursement, many hospitals will want you to pay up first. Check with your health insurer before traveling abroad to see what medical expenses they may or may not cover. Ask if they have relationships with any hospitals or medical providers in your destination. If you purchased emergency medical insurance for your trip, that plan would pay for your medical transportation and medical care costs, up to your plan’s limits. Better yet, many travel insurance companies have relationships with foreign hospitals, which means treatment without forking over cash. As for your fellow passengers: They're at the mercy of the airline's generosity (or not) when it comes to paying for travel delays and rebooking reservations. That is, unless they purchased trip insurance, too. In that case, they could get coverage for flight delays, including meals and hotels, plus rebooking. Travel Magazine: Does travel insurance cover medical incidents on a plane?